Your new one-stop-shop for event ticket management. Our Event Tickets Plus plugin allows you to combine all the power of WooCommerce, with our tried and true Events Calendar to create a ticketing solution for your events. Event Tickets Plus allows you to add as many tickets as you wish to a given event, and then sell those tickets entirely within your site. Each ticket can have its own price, stock, SKU and specified timeframe for when ticket sales open/close. 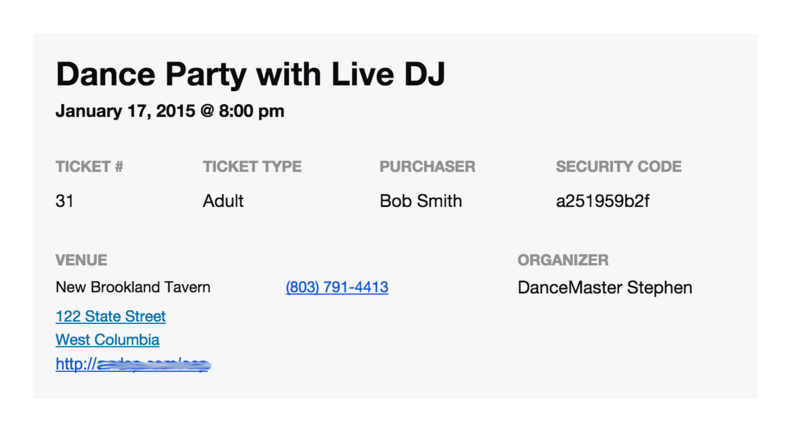 Tickets are emailed to users, so you can customize them to suit your event. 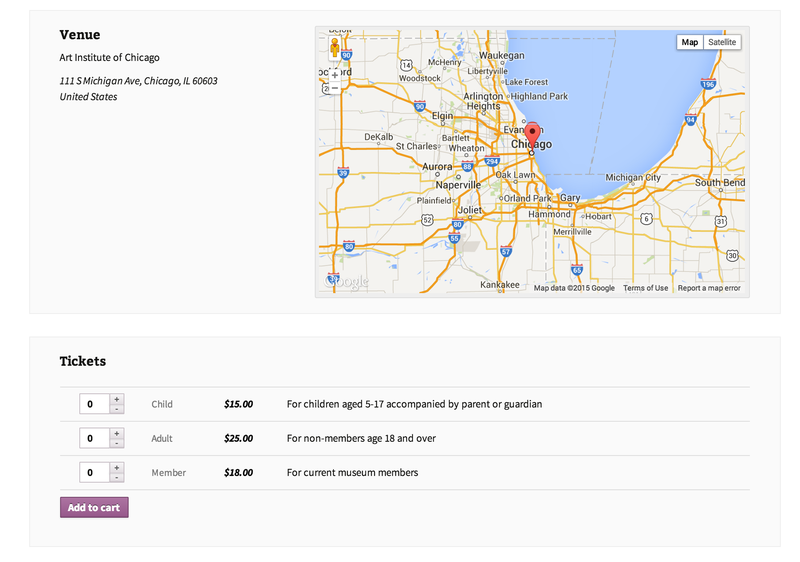 Attendees can easily pull up the tickets on their mobile device to get the details. Meanwhile, admins can view the attendees list and order information on the backend and attendee information can be exported to CSV files. When your event starts, admins can mark guests as checked in as they arrive. Aiming to give discounts to those who buy earlier than a week before the event? Dreaming of checking people in at the door from your laptop? 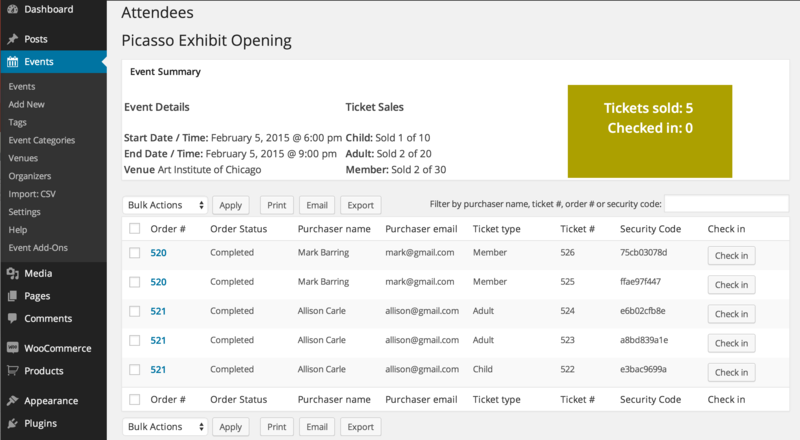 Need different ticket types your users can easily differentiate between? 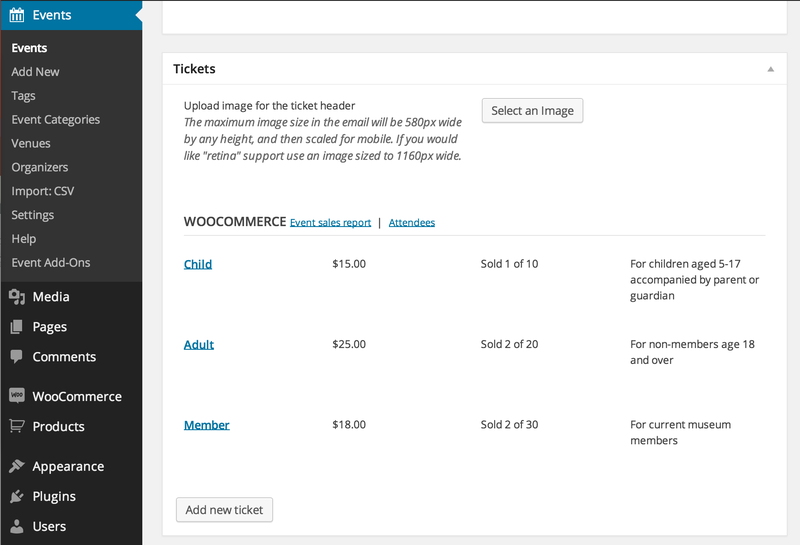 Event Tickets Plus with WooCommerce has you covered. Each week, our team reviews feedback from hundreds of users. We use that feedback to learn what works, what needs improvement, and what features we need to roll out to make it easier for you to manage your event ticket sales. That’s how Event Tickets Plus was born. 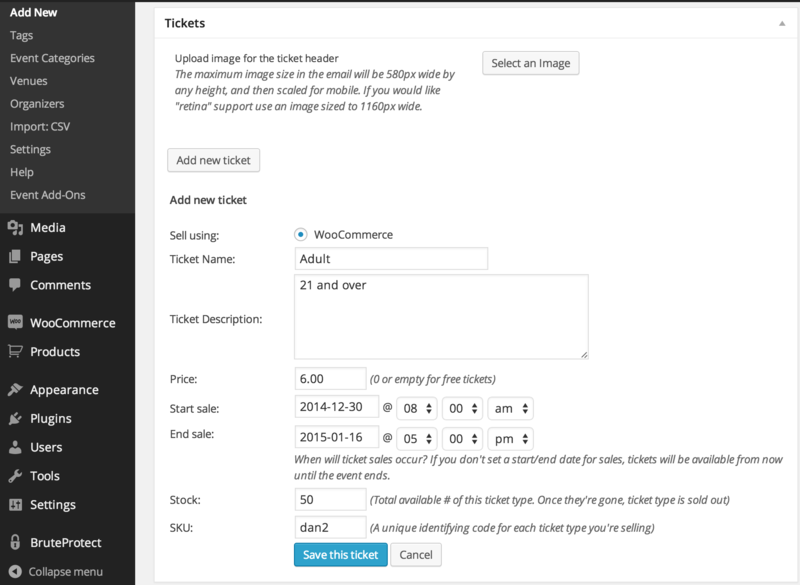 We took the already great functionality of WooCommerce Tickets and pushed it to the next level. Collecting custom attendee data, drawing tickets from global stock, importing tickets via CSV – these are all possible now thanks to Event Tickets Plus. Know what’s even better? Besides adding a bunch of awesome features, we were able to extend the flexibility so you can sell tickets to your events with or without The Events Calendar installed on your site. With the retirement of WooCommerce Tickets, we’ve ushered in a new era of development and innovation for Event Tickets Plus. Celebrate the change with us and see what Event Tickets Plus can do for you. Download Event Tickets – free!